I am Adontis Freshroots Caribbean Entertainment and I love to make people happy through my music. I am a talented vocalist and multi-instrumentalist from the Caribbean Island of Trinidad & Tobago. 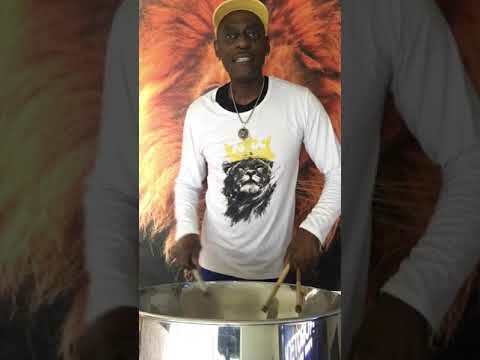 Let me bring the right level of intimacy to your party, wedding, open house or other special occasion, by supplying you with authentic and professional Caribbean music. My up-tempo selections are very danceable as well as my slow-dance selections. I have an assortment of audience participation numbers, or if needed, sing alongs that are festive and energetic. Very courteous, friendly, and his music met out expectations. He made my husband’s party that much more memorable. 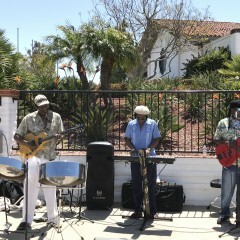 I would definitely recommend Bunguy Steel Pan Mon for your next event. He was great and he was on time. I will defiantly use him again! Outstanding performance at our wedding! Bunguy Steel Pan Mon was extremely entertaining, interactive, and courteous. He engaged our guest and helped the party get started. He had a great selection of songs and he went out of his way to make sure that our wedding reception was a success. Without a doubt we will be requesting his talents for future events and we highly recommend him to anyone seeking something a little different and very special for entertainment at their event. Great job and much thanks!!! What an amazing job! Definitely gave my Family reunion a taste of the islands. The steel drum was played beautifully and voice sounded great. I thoroughly enjoyed what a great addition to the festivities. Bunguy Steel Pan Mon arrived early and stayed late. He accommodated to our schedule and program - so easy to work with. What a delightful person. Music was upbeat and fun. Just what our festival needed! Came early to ser up, brought everything and even did an encore! Thank you Bunguy for playing for our wedding reception. My hubby was so happy and the guest are all asking about you for future family events! We love you! Simply the best! 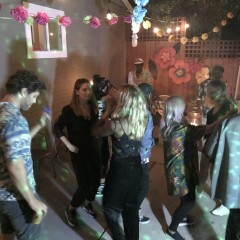 He truly made the party! Bunguy steel pan mon really made our party shine! He was on time, so nice, friendly, played fantastic music, and set up/cleaned up really quickly. His price was by far the best too! We highly recommend him and will be using him again!! I think he's talented enough to play without quite so much backing track, but it gives him a big sound. 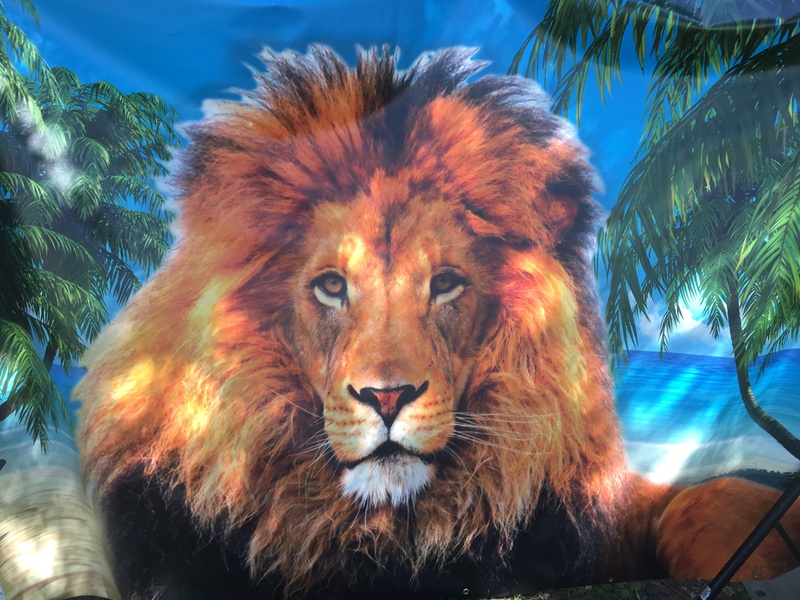 I hired for my son birthday party and was not disappointed. The party was outdoors poolside and I had a friend tell me the music took her back to her honeymoon in 🇯🇲 Jamaica. The entertainment was much appreciated by both the kids and adults alike. 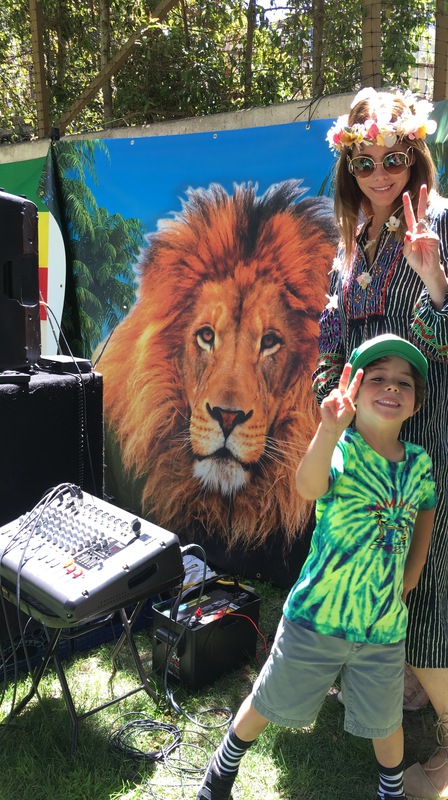 He provided a great mix of family friendly, interactive songs which made the party that much more fun. I enthusiastically recommend for your next event. Tommy made our event! It was a beautiful night on the beach with a full moon, family, friends and Steel drum music! Tommy even taught us some dance moves! He's professional and talented and exudes amazing warmth. I highly recommend him for any event! Want an event for the times! We absolutely love having Tommy!! He is incredible!! 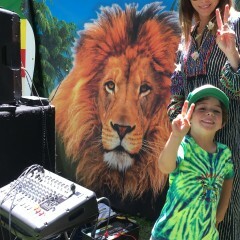 Ford's peace, love and happiness party!!! We give the highest possible rating!!!! Bunguy was the best. He was professional, punctual, personable!!! Not to mention the Steel Drum was amazing. He is a talented musician. The adults and kids loved him. We can't wait to have him back! Yah MON! He was fantastic, professional, and fun! He was the "icing on top" of a wonderful celebration. Would have him again, without hesitation!! Tommy showed up early and was very professional, I highly recommend him. He even brought pre-recorded music of himself to play before performance time. 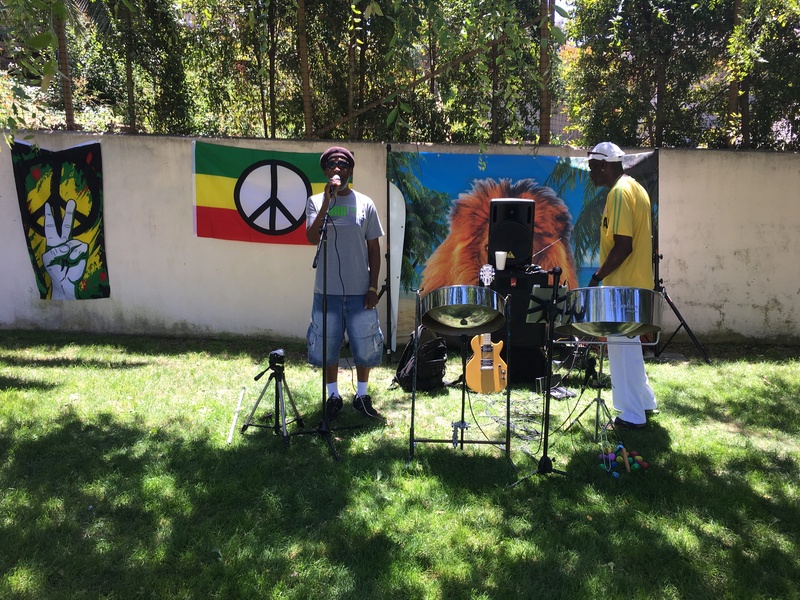 Book Bunguy Steel Pan Mon for your next party! 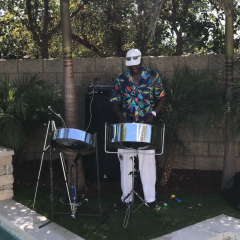 We hired Bunguy Steel Pan Mon for our daughter's 2nd birthday party and it was a great idea! All the guests loved the music and were asking me where I found him. Everything went great and I couldn't ask for more! I'd recommend him to anyone and I'd definitely book him again. Thank you! My family and friends were really impressed. Bunguy brout the sun out for my party! Great energy. I just wished I booked him longer. We hired Tommy for our Membership Open House. He joined up with 2 other guys to form a band. They rocked the event! It brought great energy, atmosphere, & of course fun music to the open house! Tommy was very prompt & early. He made sure they were set up for the event with no possibility of arriving late. I would absolutely hire him again & recommend that you do too! 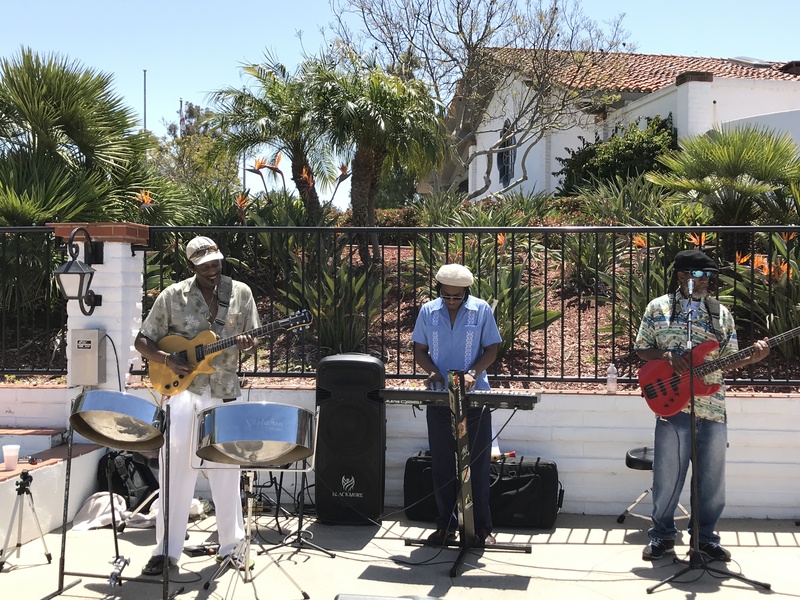 A beach wedding with steel drums? What could be more perfect? And it was even better with how cooperative, easy going and accommodating Bunguy was. Couldn't have asked for a more gracious and entertaining player who arrived on time and stayed as long as need, entertaining the kids and the adults alike. I highly recommend! 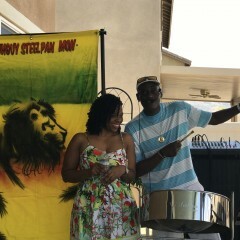 Bunguy Steel Pan Mon was a hit!!! 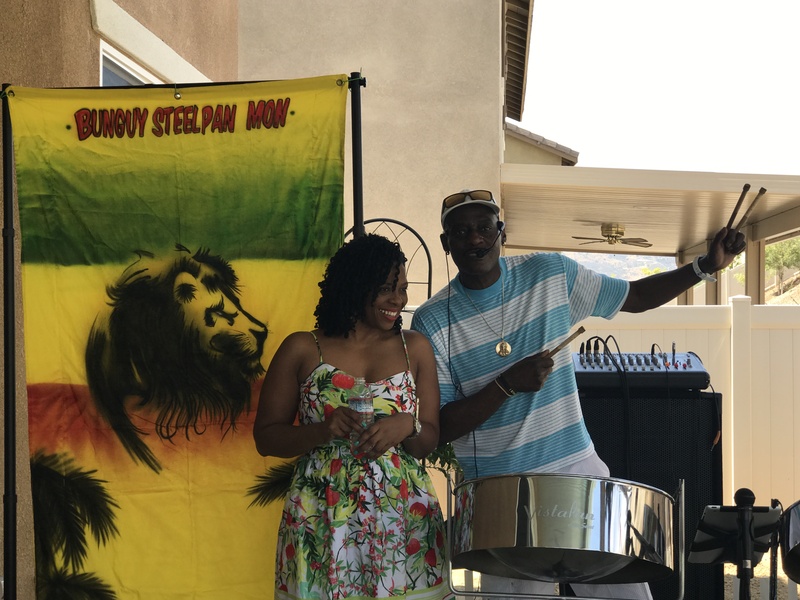 Bunguy Steel Pan Mon was a perfect addition to my husband's 40th Caribbean themed birthday party. He was entertaining, personable and played great music. He was prompt / early and was very responsive to all my emails. Everyone at the party enjoyed him as well. I was receiving compliments all night! What a hit! I would definitely recommend him to others and would hire him again. Thank you Tommy!! We just hired him for our child's Christening and 1st bday! Everyone had an absolute blast! He is a true talent not only with the kids but the adults too! He was above and beyond and made our party incredible! I will definetly hire him again in the future! Thanks Bunguy ( Tommy)!!! Bunguy is a total professional (communicative, on time, in fact, early), but also totally brings the party with his incredible music and infectious smile. I booked him for a bridal shower for my friend and he was SUCH A HIT. 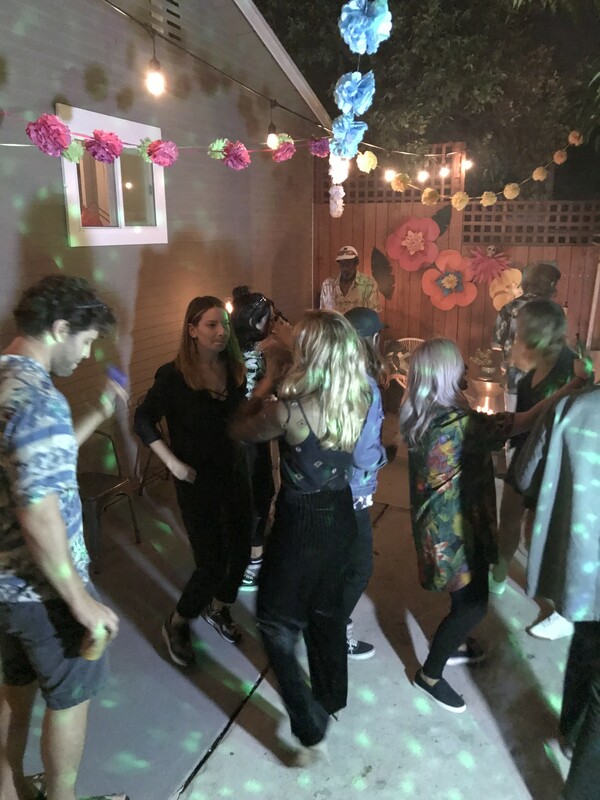 He played happily while people socialized and then when guests got a bit looser, he got a bunch of women who didn't know each other limbo-ing, dancing, and conga-lining together. He can be both background music and the center of attention. He is having a great time and it set an incredible party mood. As one friend said, "He is living his truth!" I would book Bunguy again in a heartbeat. So fun! 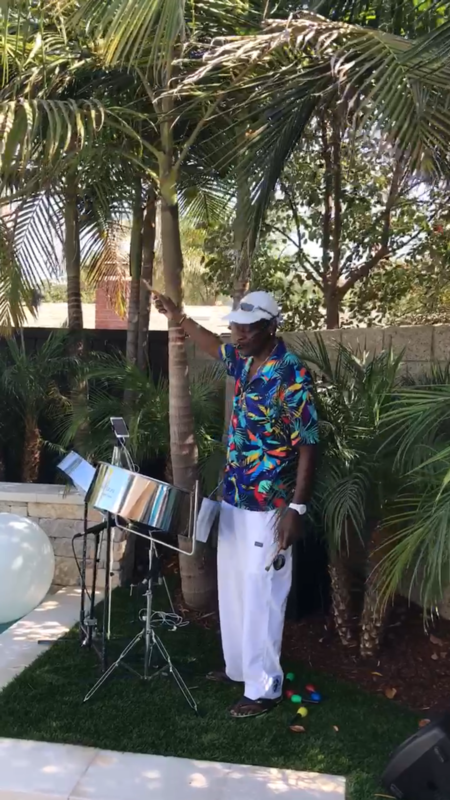 I love the steel drums and Tommy is awesome! Great drummer and singer and just awesome energy and crowd pleaser. He was a great communicator, early and prepared and a breath of fresh air. You get a 100% positive experience from me! Look forward to booking you soon and frequently! Tome was punctual, professional and an excellent musician. 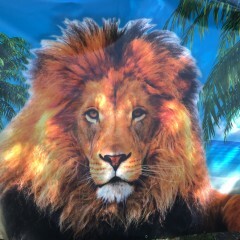 He brought such a great vibe to our corporate event on the beach. Great communication. Highly recommend! 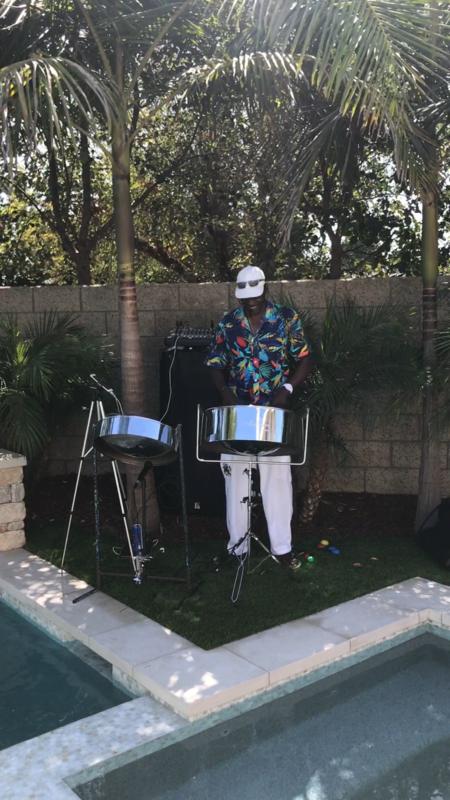 We hired Bunguy Steel Pan Mon for our End of Summer Celebration party in our home this past weekend. We was absolutely prefect for what I had envisioned and our guests loved him! 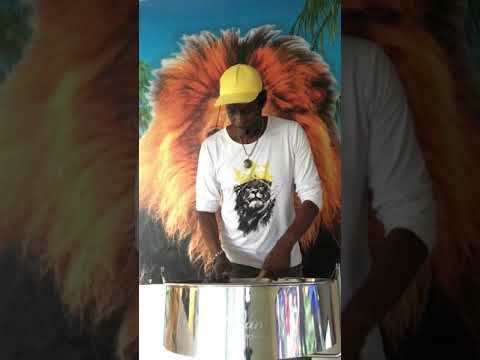 I would highly recommend him to anyone wanted Caribbean style music for your party or event. 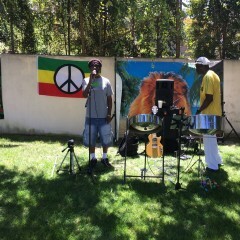 Bunguy Steel Pan Mon was excellent for our event. Tomi did an outstanding job playing music during the cocktail hour portion of my daughter's reception. He played in an outdoor courtyard and the guests really enjoyed his music. 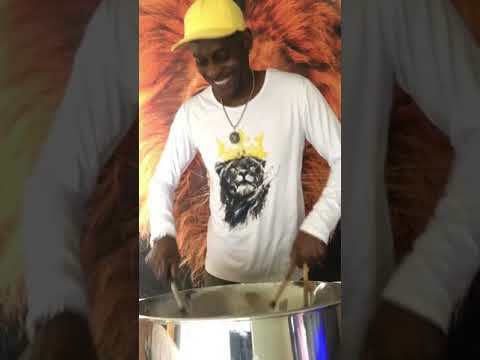 Don't hesitate...book Bunguy Steel Pan Mon! I booked Bunguy Steel Pan Mon for my Dad's 60th birthday party and he was the life of the party. I had so many compliments from guests about how much fun they had because of the live music. He had a diverse play list and had a beautiful voice. Even better was the fact that he was incredibly responsive to all my messages (most of the time within an hour or two) and he showed up early despite a major traffic jam. I wouldn't hesitate to book him again for our next big event. Bunguy Steel Pan Mon was awesome. He's incredibly happy and a perfect addition to liven up your party. He came early to set up, was easy to communicate with leading up to the event. and played great music with very little break time throughout the day. He even brought little musical toys for the kids. He smiled the whole time! He genuinely loves his job and it shows. BRINGING THE CARRIBBEAN TO 385.E.MARIPOSA ST. The music really made the event. 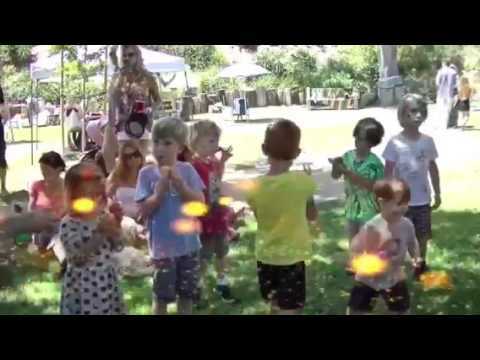 We had a backyard graduation party and the young and old enjoyed the background music. We couldn't have been happier. Two of our guests plan to use him in the future. Highly recommend! 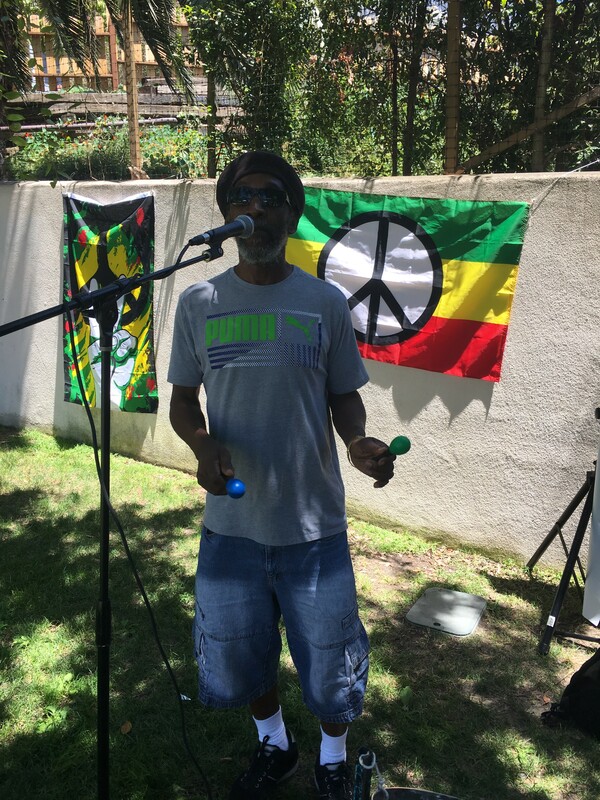 Tommy was engaging, the music was mellow (as requested) and cheerful, background music for conversations. The party participants felt as though they were on a cruise in the Carribean! A very hip and versatile musician; extremely cordial, punctual, joyful. Turned the backyard brunch into a very memorable event. Highly recommend! Tommy is an amazing performer! We had about 60 people at our party and everyone loved him. He brought wonderful energy and good vibes. 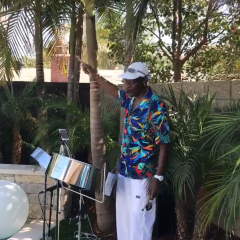 I would definitely recommend him to others who are looking for a fabulous steel drum player! Tommy put on an excellent show for us! We had about 50 People at our party and every guest we talked to had only positive things to say about him. Tommy played for 4 hours. He provided great background music during dinner and afterwards really helped to liven up the party with his limbo, conga line and other audience interaction. All smiles, all fun, all evening long!! Tommy's music selections for the evening party were spot on, with a personality that cannot be beat! 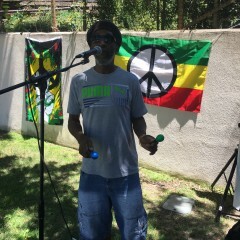 He got all our guests on their feet, doing the Jamaican Moves mon. A week later, I am still getting compliments for the band and i have 2 friends fighting over who should get him for their own parties, coming up soon. He's THAT Entertaining!